So we have several clients wanting to be able to add their video room systems to the Skype for Business address book that do not natively speak Skype for Business language. 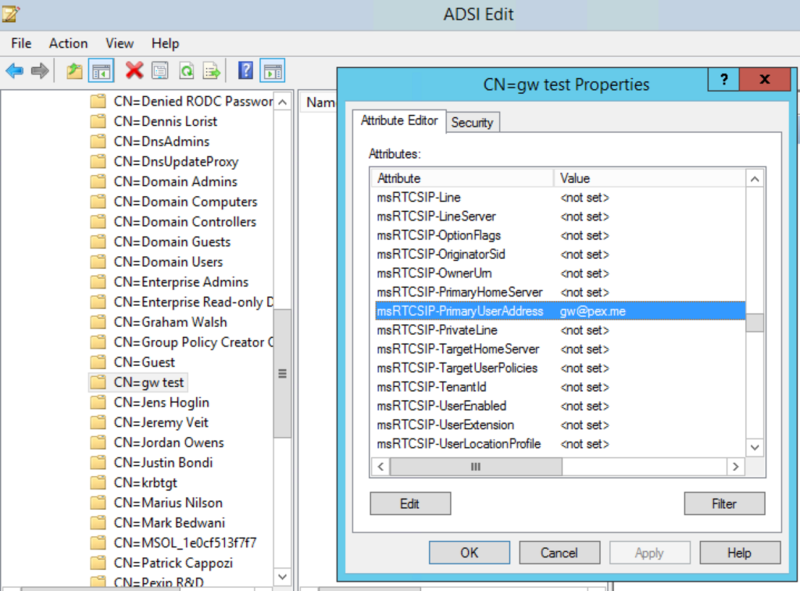 This is possible with on-premise Active Directory and Lync 2010/2013/Skype for Business deployments as you can just add in the msRTCSIP-PrimaryUser using ADSIEdit. 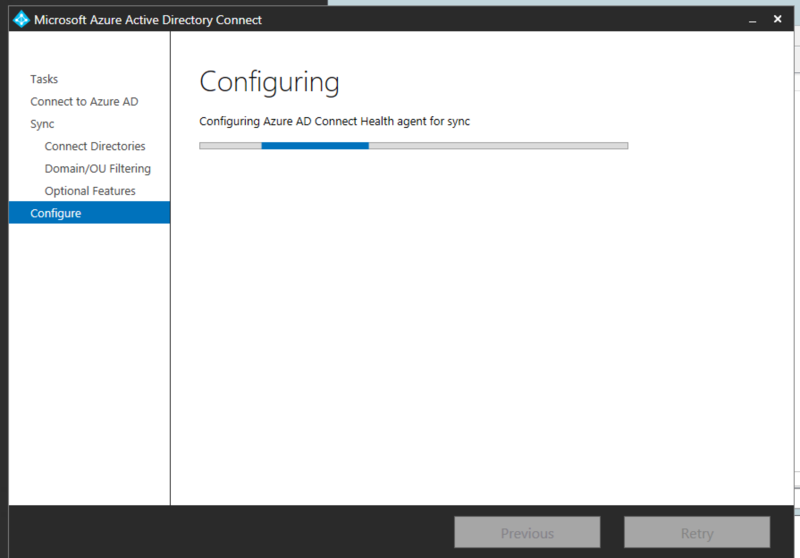 The challenge came to me when a client asked if they could do with their Office 365 deployment. Ouch, a big head scratch moment. 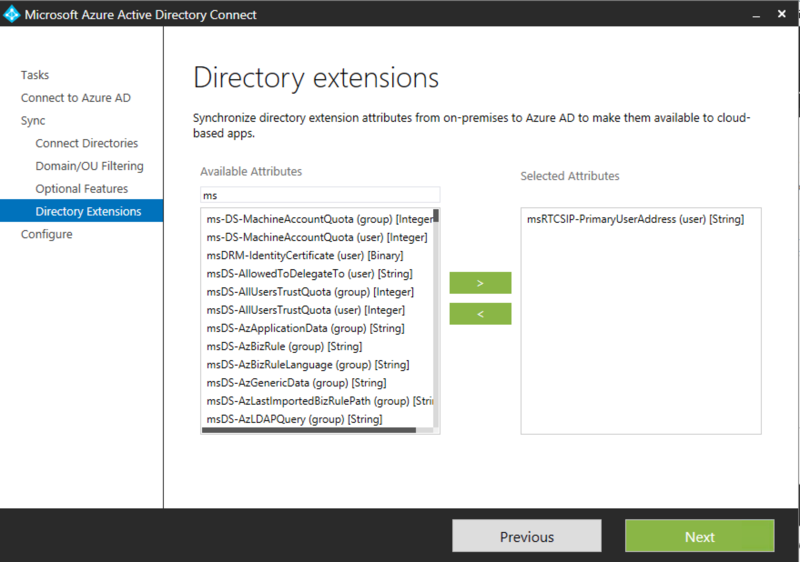 How could we manipulate the O365 AD with just an object. 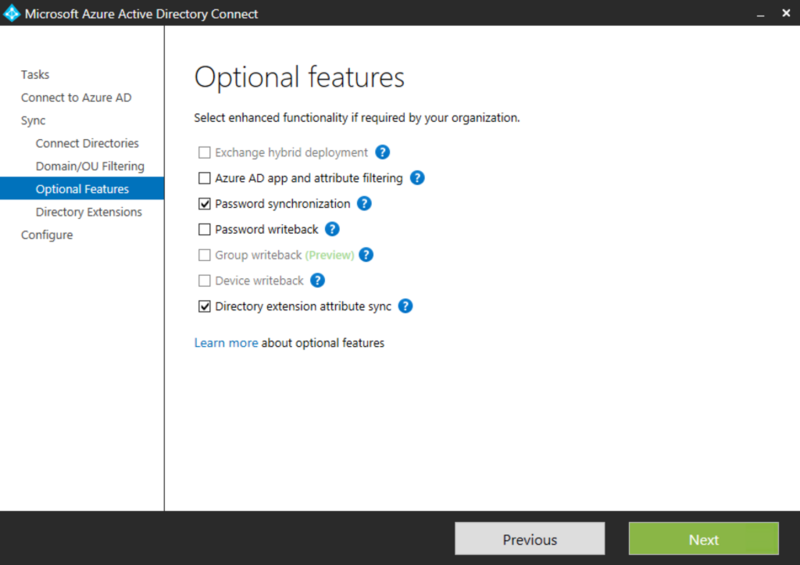 After much searching online and thinking how the Surface Hub registers to Exchange as a Resource Mailbox and then enable that account for SfB. Unfortunately nothing would work in keeping just a simple object with a SIP address. Luckily the client is running DirSync, so why not modify the user account and use DirSync to send the modification back Office 365 too. I got the tip from this blog post http://www.thecloudtechnologist.com/lync-online-and-external-contacts/. I did not need to prepend the msRTCSIP-PrimaryUserAddress with sip: It just worked with the SIP URI. See below for step by step guide. 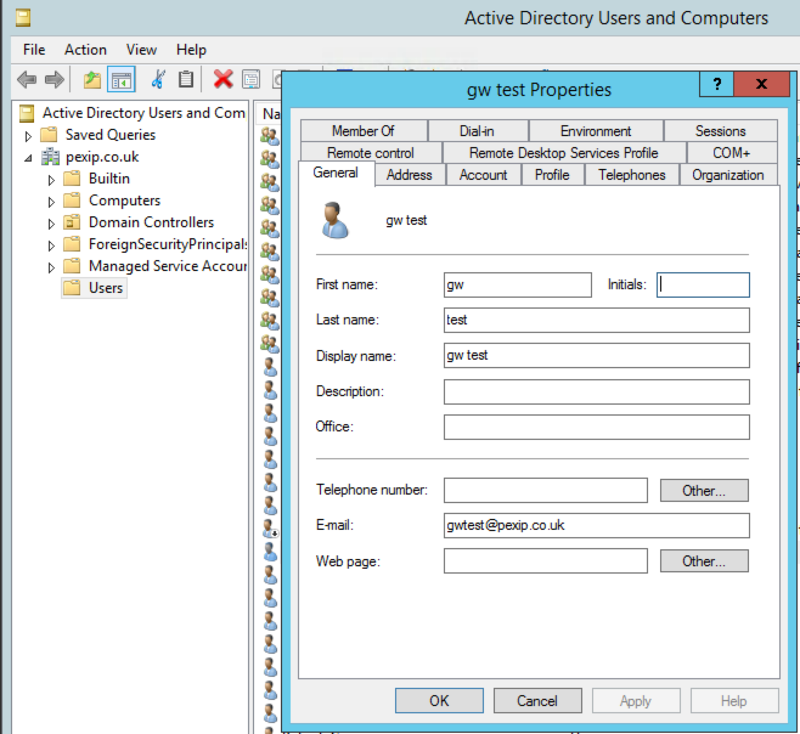 Step Seven – Search for Contact in Skype for Business – ta da!! One of the issues with the Address Book syncing, is that it can take up to 48 hours for the address book to fully replicate/populate. 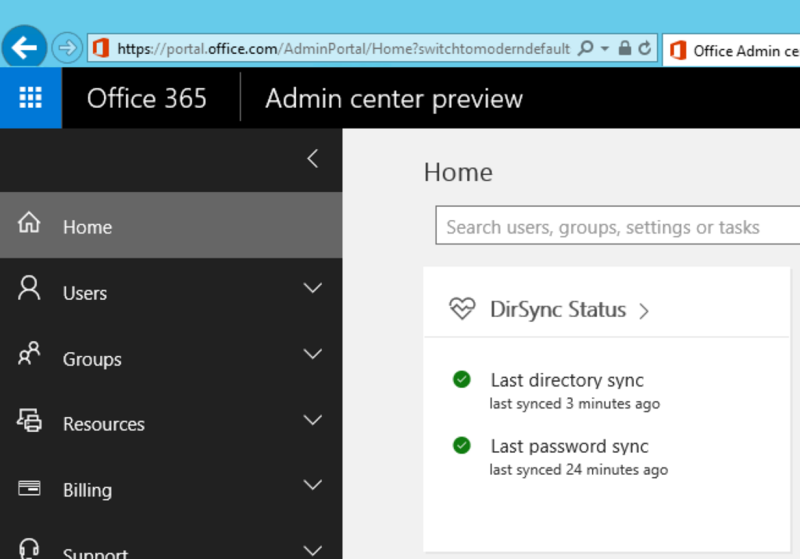 There are ways to force it, that works fine for on-premise users, but if you are pure Office 365, sit back and wait. The presence status will update after a while too showing that it can talk and be available with Pexip Infinity. Hope this helped achieve what many say is not possible. It is a workaround to make it easier for users to find say video endpoints that are not native to Skype for Business.